VI skiing this Bank Holiday weekend! 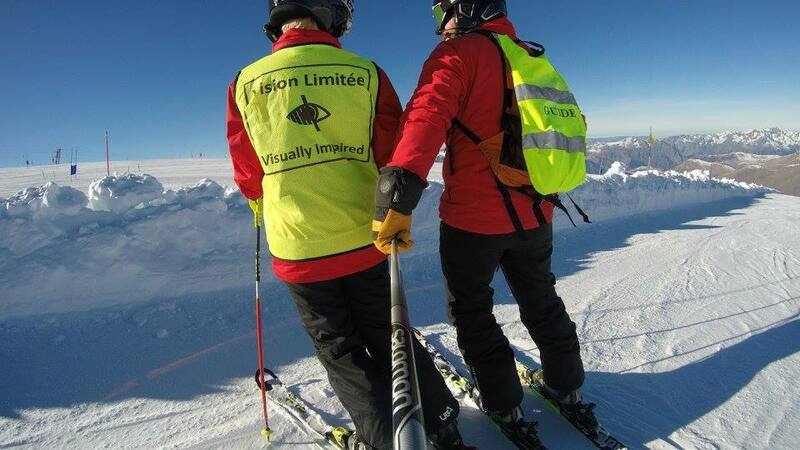 We’re delighted to confirm another opportunity to ski with the Nystagmus Network and the Outspan Rebels VI ski team. On Sunday 26th August we will be running a two-hour ski lesson at £20 per person at Snozone, Milton Keynes. From 2:30pm to 4:30pm we will have a beginners’ session on the starter slope and intermediates’ on … Continue reading VI skiing this Bank Holiday weekend! Did you come to Snow Camp? It was a fantastic event. 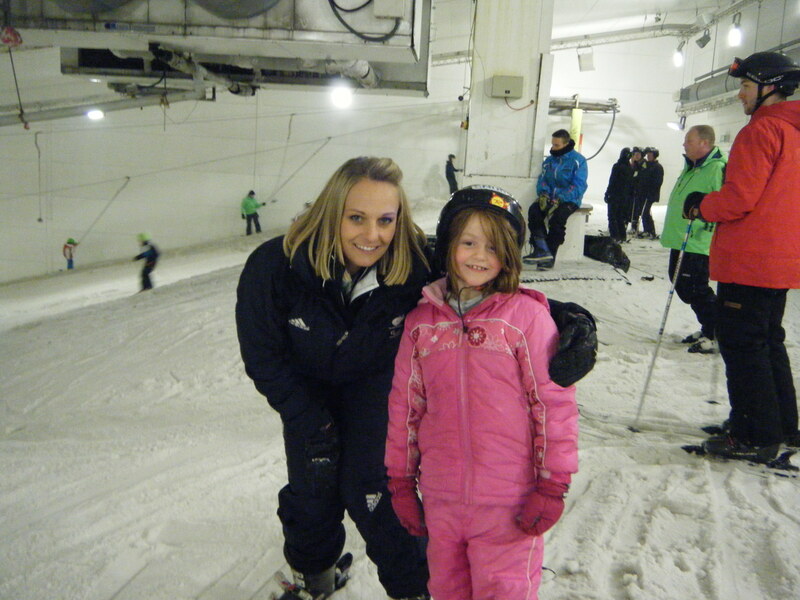 There were so many amazing people there to inspire adults and children to get out on the slopes and enjoy the snow. David Katz was there, sharing stories of his amazing photography career, despite having ocular albinism and nystagmus. 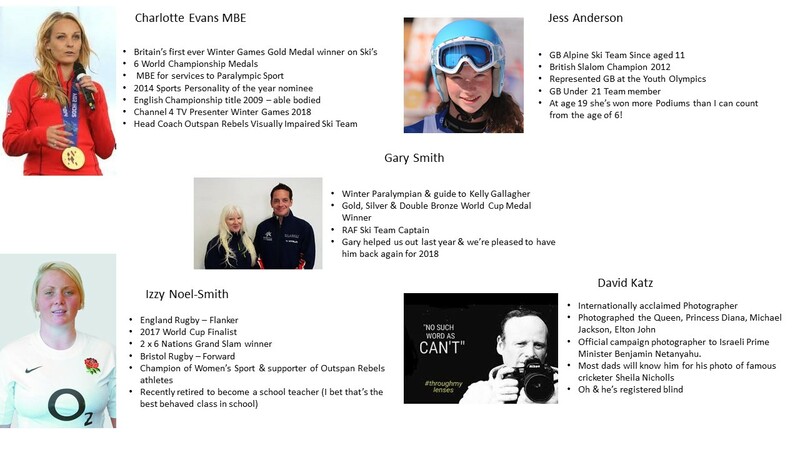 The Outspan Rebels VI ski team were there, with their amazing … Continue reading Did you come to Snow Camp? Menna and Jen are coming to Snow Camp! 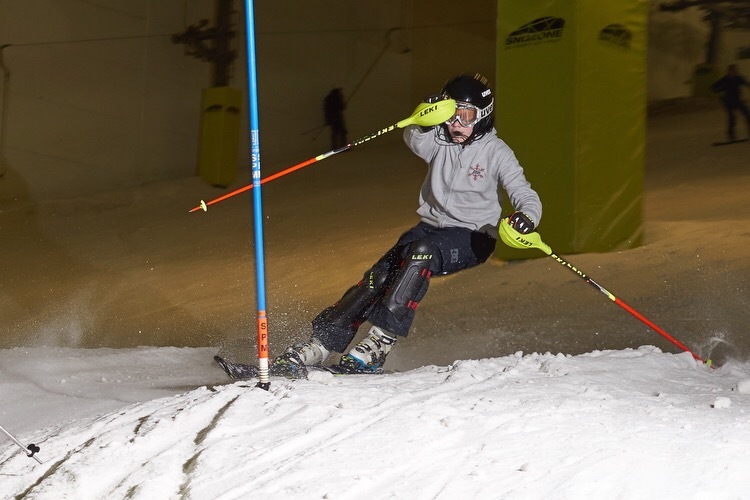 The first Nystagmus Network Snow Camp of 2018 takes place this Sunday, 17 June, at Snozone Milton Keynes. 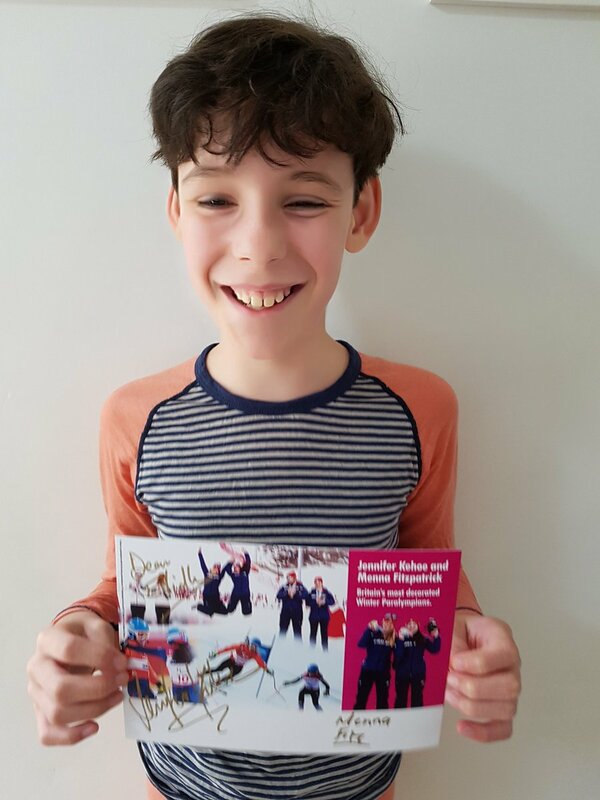 Lots of families have signed up to enjoy a day of sledging and skiing alongside the famous Outspan Rebels VI ski team. 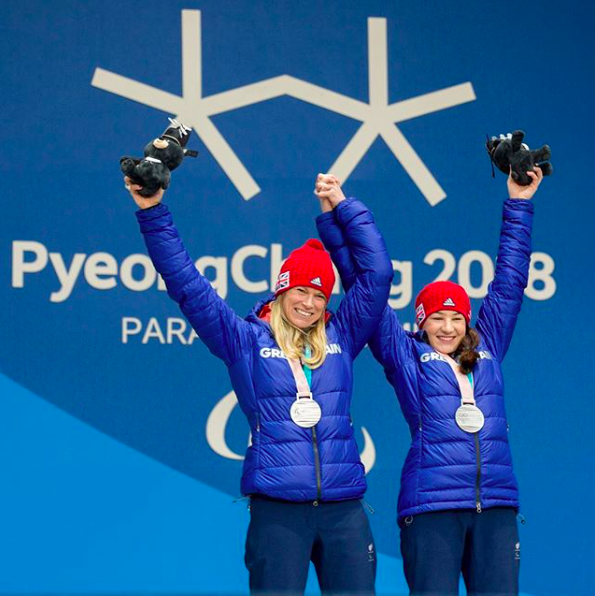 Their chief coach, Charlotte Evans MBE, will be on hand with training hints and tips … Continue reading Menna and Jen are coming to Snow Camp! Nystagmus Awareness Day – for snow men! 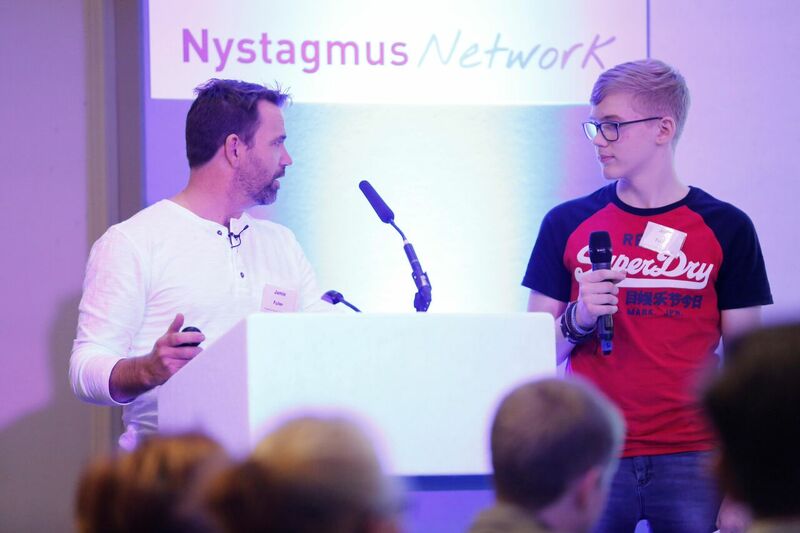 Whilst we are all looking forward to the very first Nystagmus Awareness Day in the summer – on Wednesday 20 June – for those of you who miss the old days, when Nystagmus Awareness Day was celebrated in November, you can get this year’s ‘Wobbly Week’ off to a great start by coming sledging or … Continue reading Nystagmus Awareness Day – for snow men! We are delighted to announce the final dates and times for our skiing taster sessions for members of the Nystagmus Network! There are three different venues offering the group sessions and these are listed below. You can sign up by completing the form at the bottom of the page. 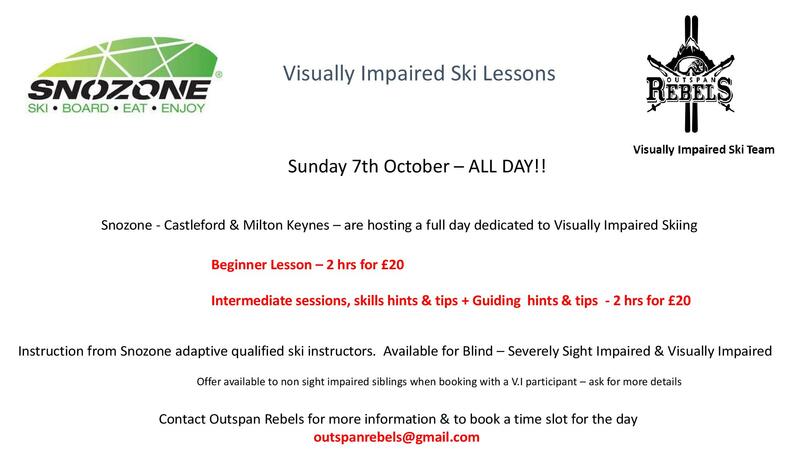 Beginners Hemel Hempstead – 23 November at … Continue reading Sign up to ski! Do you want to ski like Josh? Our son Joshua was born with oculo-cutaneous albinism in 2003. It was a surprise to both our families as no one on either side had any recollection of anyone in the family having albinism. The thing that has affected Josh most is his visual impairment. 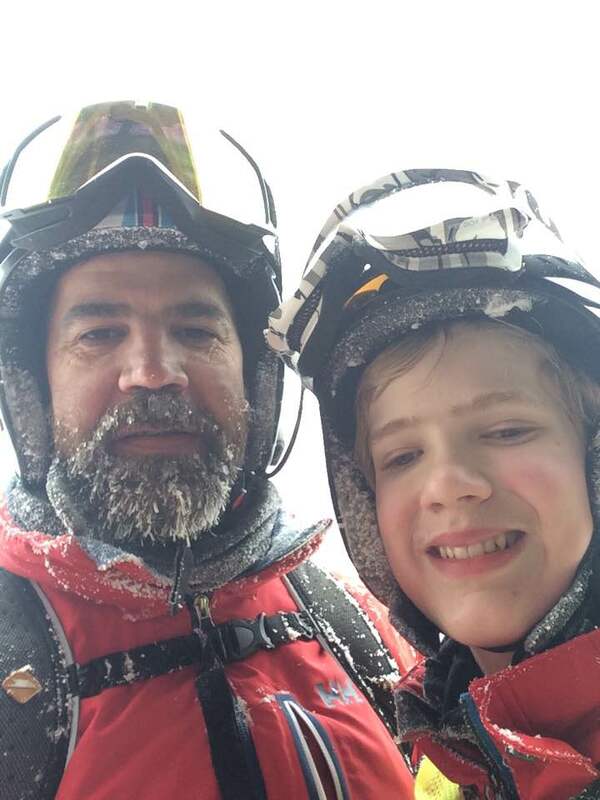 His eyes let in too much light due to the … Continue reading Do you want to ski like Josh?